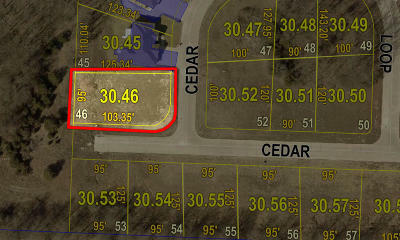 Convenient yet secluded, perfectly situated in Cedar Ridge. 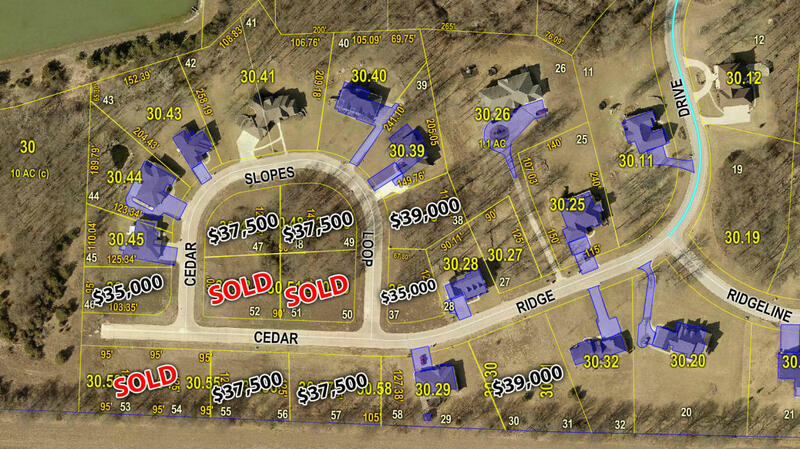 This is an excellent site for your new home! 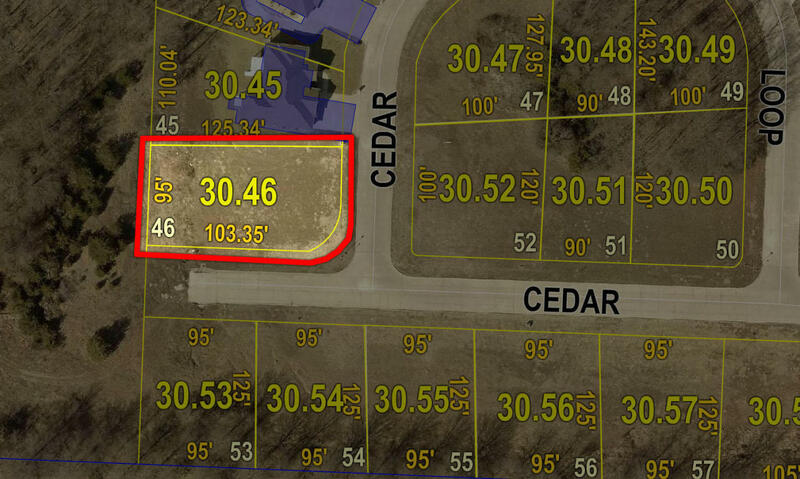 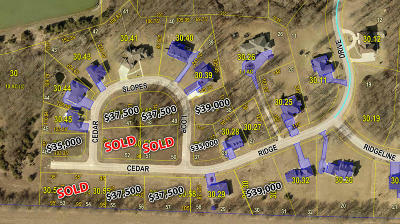 Subdivision is close to Moberly's schools and YMCA.